Romania's Directorate for Investigating Organized Crime and Terrorism (DIICOT) started to investigate 40 individuals in the management of Romgaz, in the Economy Ministry and the Romanian Energy Regulatory Authority (ANRE) for having allegedly undermined the Romanian economy by selling natural gas at preferential prices. Their activities caused a prejudice of USD 126 million to the Romgaz patrimony, according to prosecutors. Their actions have also endangered the country's energy system, as Romgaz failed to put aside the needed amounts of natural gas and to allot the required amounts to export, according to a DIICOT statement. Romanian businessman Ioan Niculae, owner of the InterAgro group of companies is also being investigated. 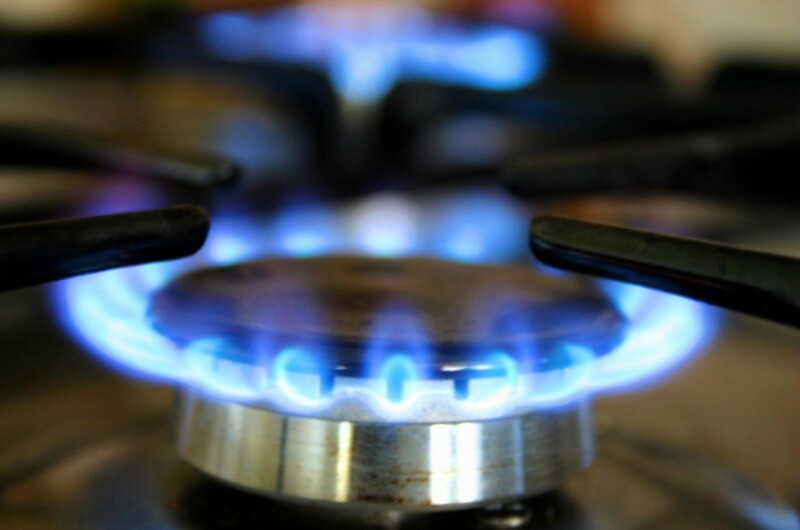 Romgaz has allegedly sold internally produced natural gas at much lower prices compared to its regular price level, to InterAgro, a company which already held debts to Romgaz. Prosecutors called 35 people to hearings on December 28 and 29 last year. Niculae was also cited in this case but failed to meet prosecutors at the end of last year. He is also being investigated in an anti-corruption file for financing Mircea Geoana's election campaign in 2009. Geoana lost the presidential elections in 2009 against the incumbent president Traian Basescu. InterAgro ranks 41st in the top of companies in Romania based on their sales. In 2010, it posted EUR 399 million in sales. The group started to close down fertilizer companies in 2011, complaining about the high price of natural gas, its raw material. The cost of natural gas- the raw material for producing fertilizers- makes 70 percent of the total costs, while revenues are linked to the international quotation of fertilizers, which has triggered losses for the factories, according to InterAgro.